UN-BEAR-ABLY CUTE GELATO YOU DEFINITELY WANNA START PIGGING OUT ON @ EISWELT GELATO - WESTMINSTER - EAT WITH HOP! 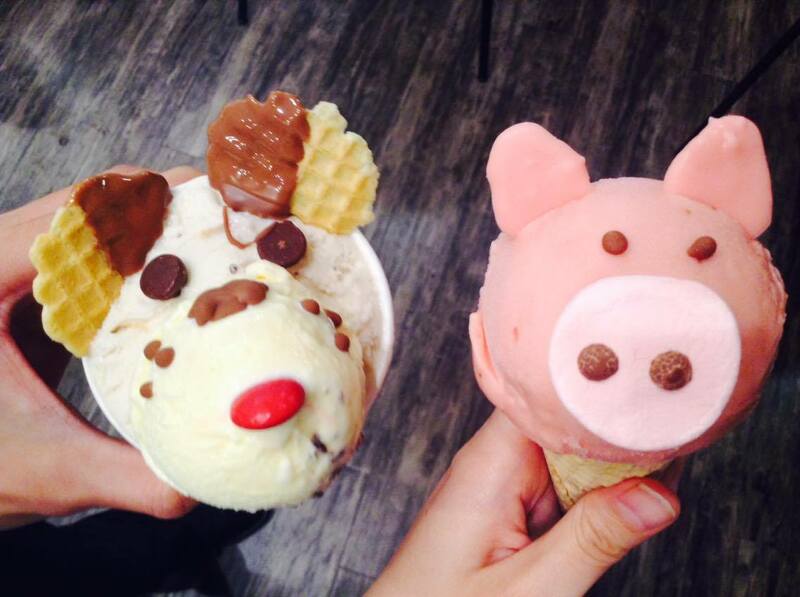 I know many of you probably found this page because you're interested in trying their "cute" animal shaped gelato. However, I have deleted the main content of this article because I can no longer support such a place. For your convenience, I will provide the address here so that you know exactly what place I am talking about.